Many people keep cats as pets because they are as loving as dogs, though they rarely show it. However, just like humans, cats also have their own way of showing their moods and conveying messages through their very own “cat-attitude”. 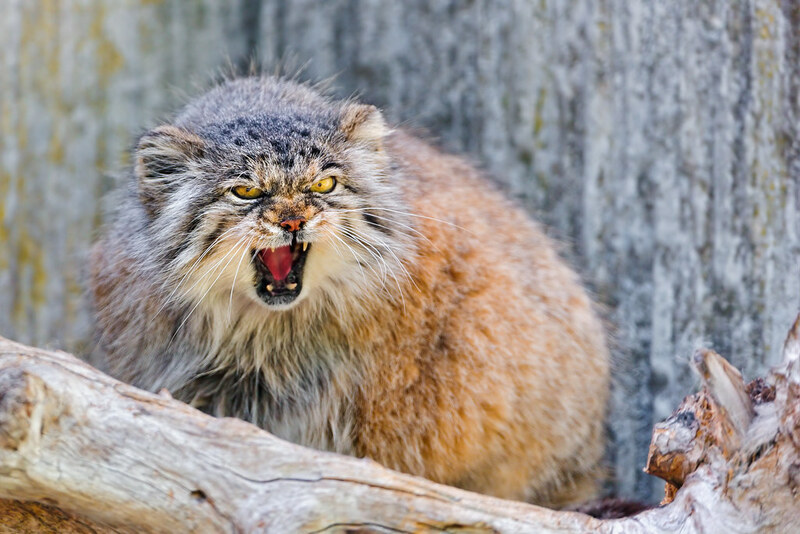 If you have a pet cat, you’re obviously familiar with their angry faces. They show such attitude if they’re hungry, looking for attention or if they’re simply not in the mood. 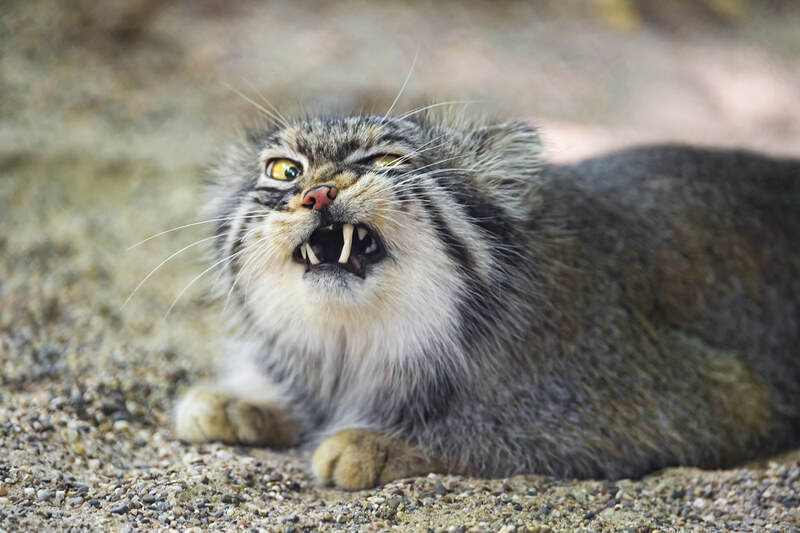 The funny thing is that even when they are angry, cats still look adorable. What the cat wants, the cat gets. If she doesn’t, be prepared for this face. Cats can get angry because of anything, like when someone is occupying their favorite place. Your pet may feel absurd when he learns that you’re laughing at him. When a cat is disturbed, he may feel batty. Just like humans, your cat may also feel displeased. You will know it if he throws you the “stare of death”. You should not say anything against your cat, otherwise your pet will get fired up. You may be driving your cat crazy if you keep forgetting to feed it. A hungry cat is an angry cat. A cat can be ferocious when it feels jealous. So never cheat. If you notice that your cat woke up unhappy, then you should not, under any circumstances, disturb her. Your pet may feel agitated when he has done something wrong. Just forgive him. His sins are not worth the frowns. Sometimes when your pet sees another cat in the house, it can feel annoyed and it is noticeable in the way it looks at you. When your pet isn’t in the mood to play with other cats, you will notice that he becomes exasperated. Just like any other animal, cats also love playing with toys but when you try taking it from her, it may make her angry and heated. Just don’t do it. Cats may get furious once their place is changed. They are territorial; so don’t dare to occupy their territory. You may have noticed that cats get annoyed when they see new faces and they may show it as if to say “you should go away.” Otherwise, prepare to deal with an irate feline. When something provokes your pet, you should expect to see its rare inflamed state. This expression is to let you know that your pet wants to get out. You’ll notice that your pet can be ill-tempered, particularly if he feels uncanny. If your cat is annoyed, it is most likely because its just feeling irritable. A cat can put on this provocative expression to tell anyone not to mess with it. So, don’t–just don’t– mess with it. Animals, like humans, can also understand what their owner is saying and can even read the reactions shown by other animals. Just like humans, your pet may also feel irritated – sometimes for no particular reason. The worst thing that can make your cat really mad is when it sees other pets eating its food. This is serious business for them. If you see this look, know that you’re doing something wrong and you must fix it. Immediately! This is the worst reaction that a cat can show if it is terribly mad. You don’t want to see it, trust me. As a pet owner, it’s important to know how your pet cat reacts to every situation. This way, you can better understand the actions they show. Once you understand the mood and feelings of your pet, you’ll surely have a better bonding with it.